At Enhancements Flowers & Decor, We are more than a florist offering Home Decorations, Jewelry, Handbags, Scarves and Seasonal Décor. "We hope to inspire you to be surrounded by things you love." 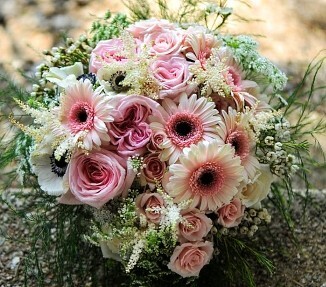 Enhancements Flowers & Decor creates arrangements with you in mind! We will create your perfect wedding day. Please sure to visit our website for more details. 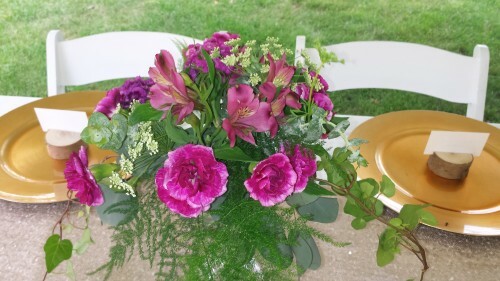 Need a Wedding Florist : "I was 3 weeks out to my wedding when my previous florist left me high and dry. Nicki at Enhancements, met with me the day after she submitted my quote, she handled everything so wonderfully. She took me on as client with no time to prepare and for the MOST REASONABLE PRICE EVER!!! I had 3 centerpieces a table, gorgeous bouquets, she decorated our gazebo and all for under $900. Nicki is professional and fun to work with, she couldn't not have done a better job, the flowers were amazing! Please do YOURSELF a favor and work with Enhancements!" -Denai S.